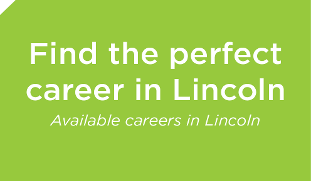 Opportunity awaits you in Lincoln and there are plenty of companies in various industries to ensure you find the perfect fit. In 2013, Lincoln jumped four places to land the #4 spot on Best Places for Business and Careers according to Forbes. 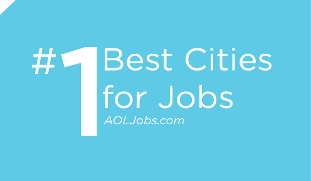 Lincoln was also crowned #1 for Best Cities to Find a Job by AOLJobs.com. 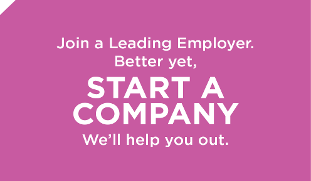 In addition to providing jobs, Lincoln also offers several training and internship programs for businesses to utilize. 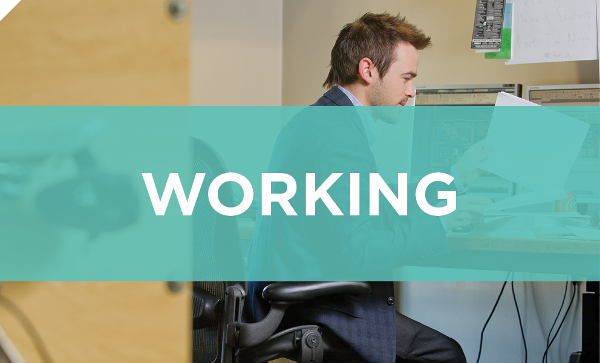 Given the abundance of universities, colleges and specialty schools, it’s easy to find talented and hardworking people in Lincoln.